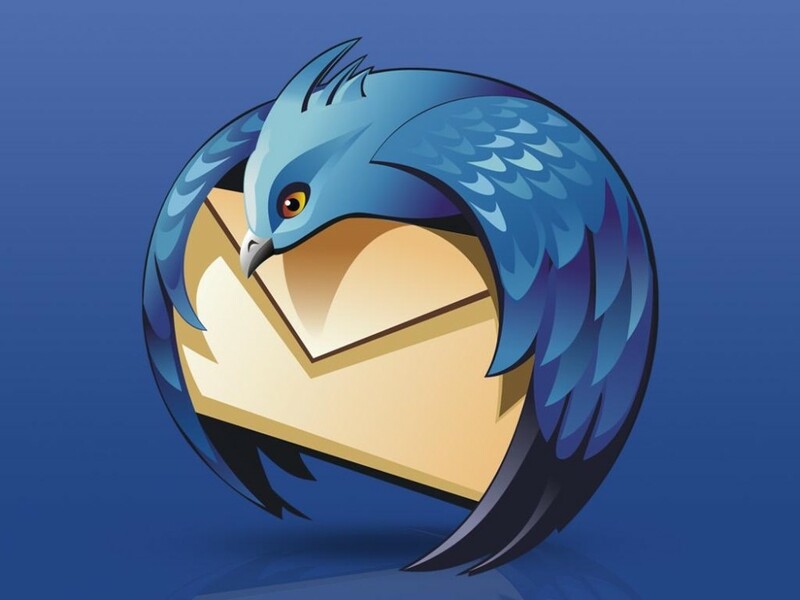 Representatives of the Mozilla announced that they intend to finally get rid of its email/chat client Thunderbird. The organizations believe that Thunderbird only slows down the work and prevents Mozilla fully concentrate on the development of Firefox. The official announcement of the Mozilla Foundation Chairman Mitchell Baker (Mitchell Baker) has been published on 1 December 2015. Baker says that the organization is not in a position to continue to continue to spend time at the Thunderbird. 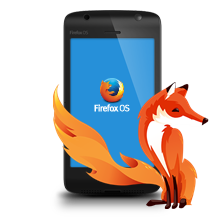 Baker reported that the executive director of the Mozilla Foundation, Mark Sarman (Mark Surman) will lead the development of a plan for the separation of products. The organization also intends to involve in the process of third-party contractors and experts to Thunderbird department went smoothly, and the project was handed over to an independent group of developers. 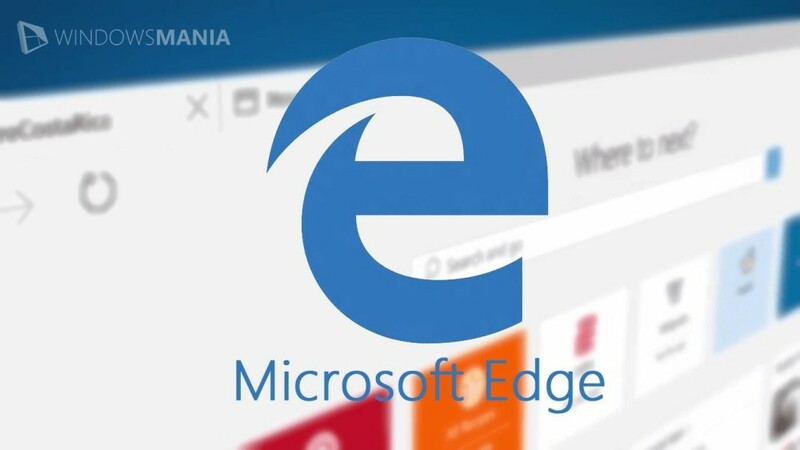 While it is not clear whether the plan chapter Mozilla Foundation open source code of Thunderbird, or they will be looking for some partner company to transfer development in her hands. In general, the decision of the organization is hardly surprising. Support Thunderbird, in fact, was discontinued back in 2012.